While the BeyondTrust API supports the different areas described above, this document only contains customer examples that utilize the BeyondTrust API to generate BeyondTrust sessions. This document does not show examples for the other three areas supported by the BeyondTrust API, and it is not intended to show you actual coding examples. For detailed API information, refer to the BeyondTrust API Programmer's Guide. It is important to note that using the BeyondTrust API requires knowledge of API usage and programming as a prerequisite. It is each customer's responsibility to manage their specific integration needs. 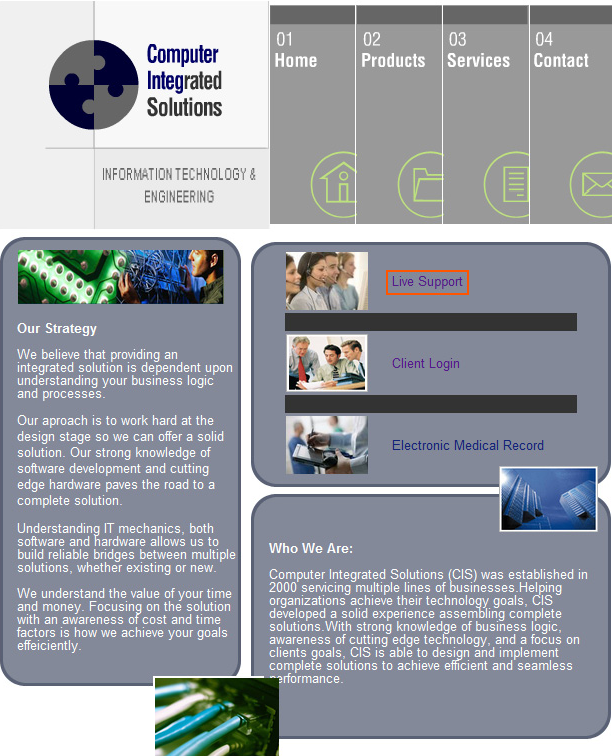 For information about BeyondTrust's professional integration services, see www.beyondtrust.com/services. These sites are provided as examples only. Please do not contact these companies for assistance with your BeyondTrust solution. Instead, please visit help.bomgar.com. Depicted to the right is an example of one of BeyondTrust's customers, Computer Integrated Solutions, who utilizes the BeyondTrust API. 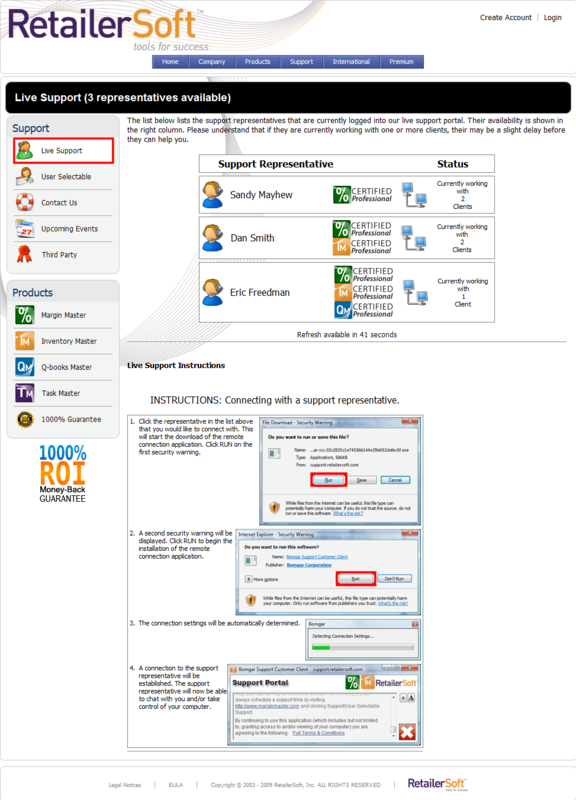 Once a CIS customer selects Live Support from the main CIS web site, the actual support page is shown. The customer can then start a session by entering a unique session key, which is supported by the BeyondTrust API. Another example of a BeyondTrust customer is RetailerSoft, who utilizes the BeyondTrust API to start sessions. 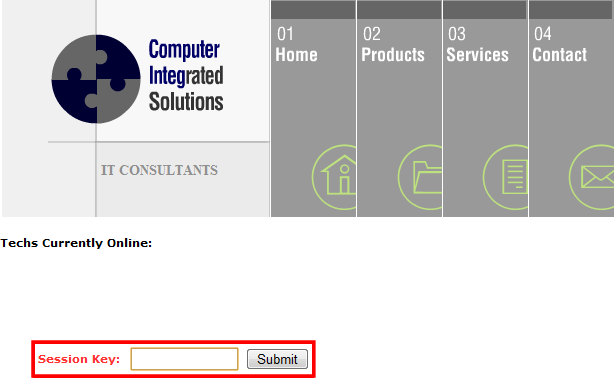 At this site, customers can start a session by selecting a support representative. This representative list uses the BeyondTrust API functionality of selecting a named representative. 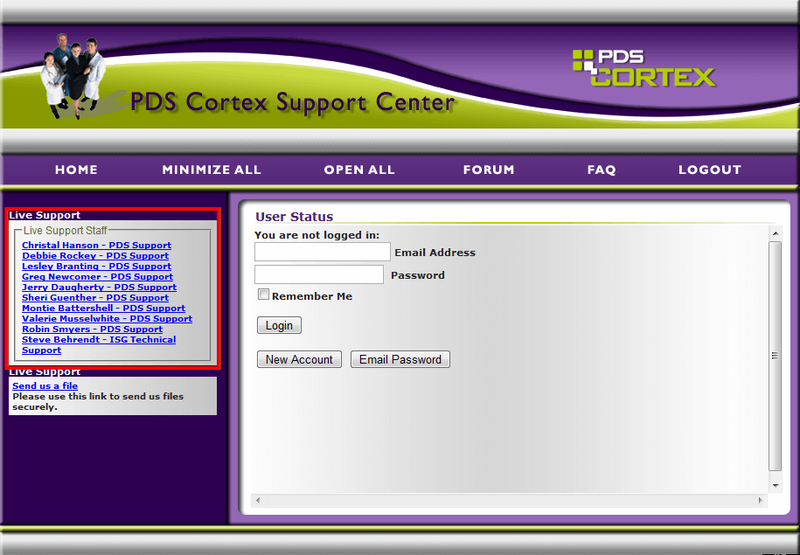 In the customer example to the right, PDS Cortext Support Center uses the BeyondTrust API to start a session by selecting a named representative. 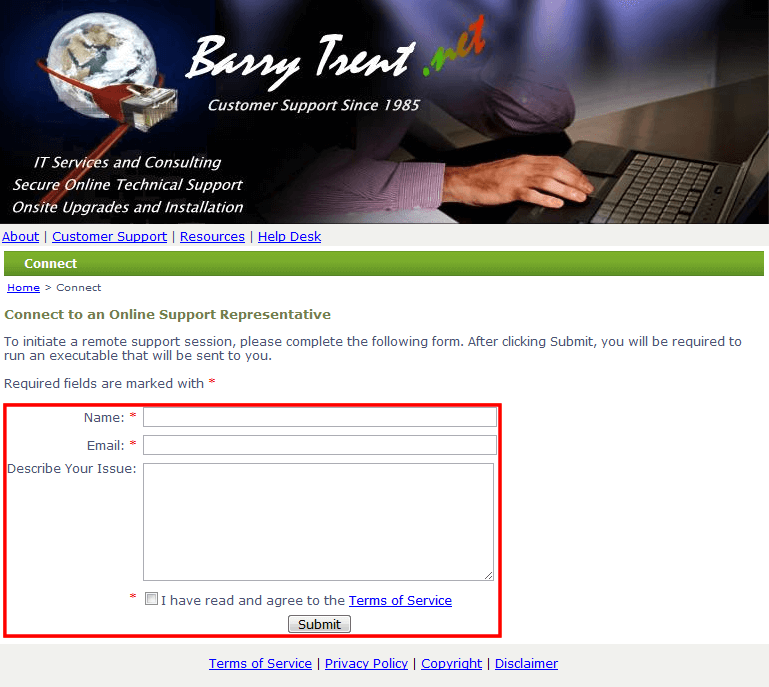 Depicted to the right is another example of a BeyondTrust customer, Barry Trent, who uses the BeyondTrust API to start sessions using the issue submission form.